No matter how long a pet has been part of your family, at some point most pet owners have to face the heartbreaking process of saying goodbye. We understand how difficult it can be to make decisions regarding end of life care for a loved pet and we are here to help! We have all been though this with our own pets, and we take pride in helping our clients and patients through this process in the gentlest and most supportive way possible. 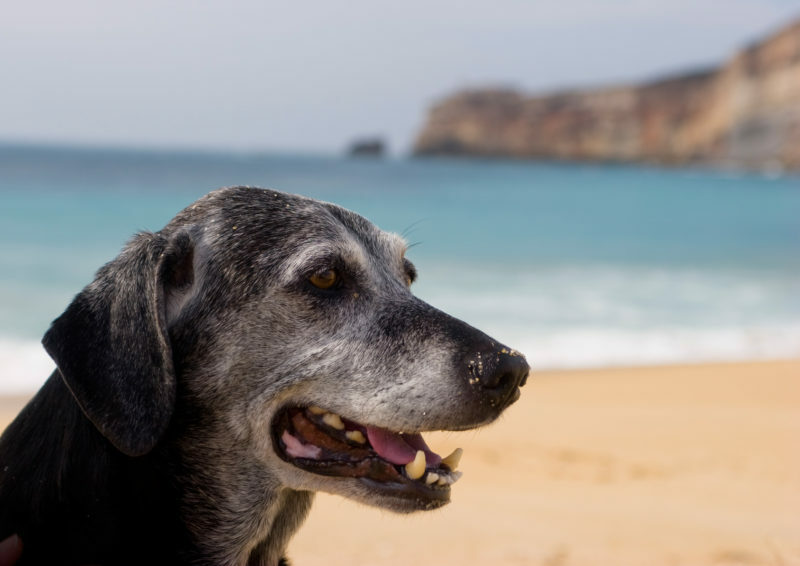 As pets get older, they may develop conditions such as osteoarthritis, dementia, organ failure, cancer, or other illnesses which impact their quality of life. When these conditions do not respond to treatment, cause uncontrollable pain or a deteriorating quality of life, it may be necessary to discuss palliative or end of life care. Together we can formulate a plan that is in the best interest of both your pet and your family. We may initially focus on getting a more specific diagnosis, pain management, improving mobility, improving cognition, diet and exercise with a goal of improving overall comfort and quality of life. Eventually, medical treatments and palliative care may no longer be effective and we may decide together that the most loving decision is humane euthanasia. Sometimes life threatening illnesses can come on suddenly. Owners may be overwhelmed and need emotional support to come to terms with an unexpected diagnosis. We will do our best to carefully explain the condition and the options, and give you the time you need to make decisions based on your individual situation. Our veterinarians and technicians are well equipped to discuss the very emotional process of humane euthanasia, answer your questions and support you in this most difficult decision. At Shoreline Animal Hospital we perform euthanasia gently in our office or in the comfort of your home if it is not an urgent situation. We understand that different individuals and family members have unique needs or preferences regarding euthanasia. We can talk with you about whether it would be appropriate for your children to be present. 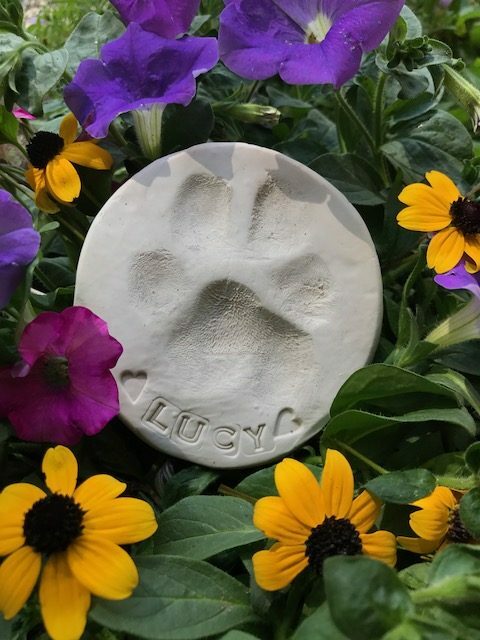 We welcome photos and stories to celebrate your pet’s life, and we can give you fur clippings and a clay paw print with your pet’s name. We encourage you to stay with your pet as long as you feel comfortable, but we do not want anyone to feel guilty if they choose not to be present. For your pet’s remains, some families choose home burial, and we offer cremation services which can include return of your pet’s ashes. It is our goal to make end of life care as gentle and peaceful as possible for pets and their people. To learn more about end of life care and euthanasia, please call us at 860-669-9374.